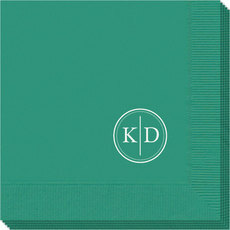 Set of stir sticks are ready for you to design! 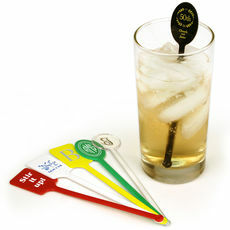 These personalized wooden Stir Sticks are 6" long. 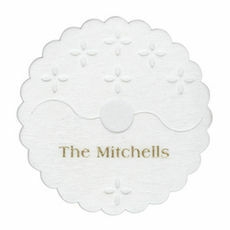 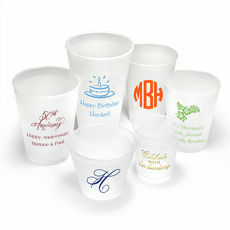 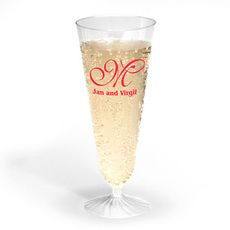 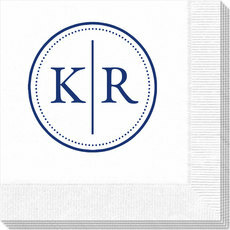 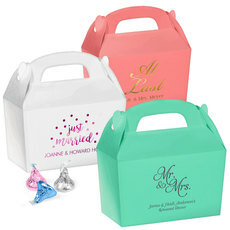 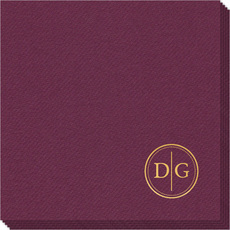 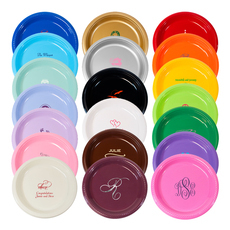 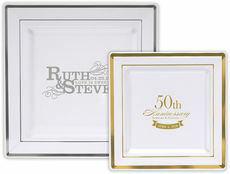 You can personalize with a monogram, single initial or design in your choice of imprint color. 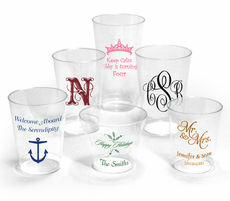 These are natural wood grain and there will be color variations within your order.